I'm still playing with Winnie and Walter stamps this week but with a very different look. 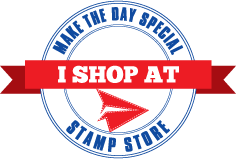 I have used the Comfort and joy stamp set from the latest release and given it a warhol style. 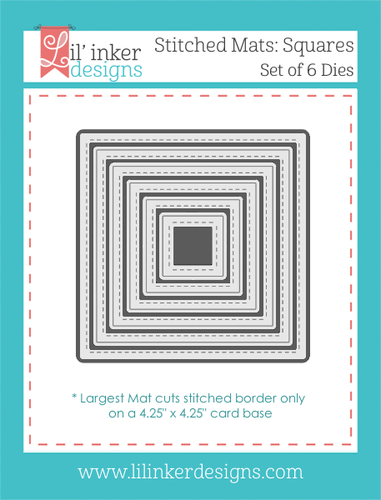 To start i die cut four squares of white card stock. 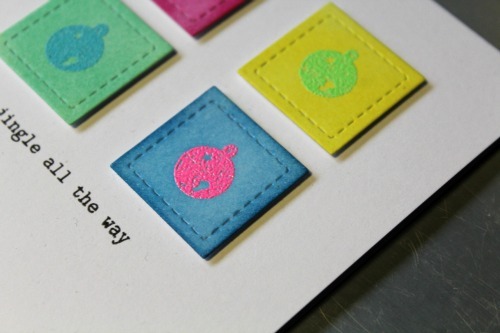 I then heat embossed the bell on each one in bright embossing powders. Then i used distress sinks with a blender to colour the erst of the square. Once in place on my card blank i just stamped the sentiment in black ink. I like this clean and simple look it would work great with other images in the set too. very cool! I likes it a lot! That's lovely! Wonderful. I love it!